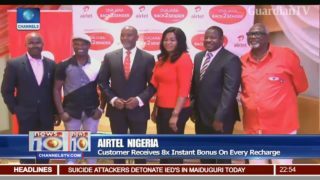 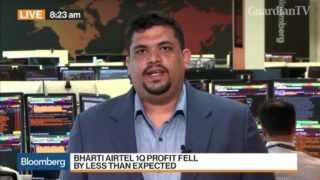 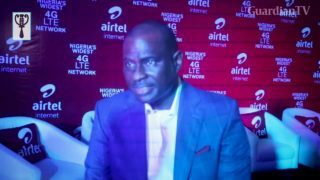 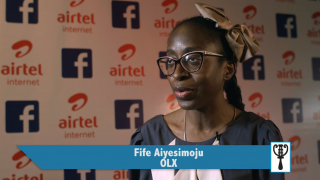 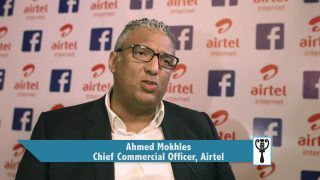 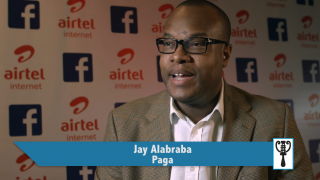 Airtel Nigeria launches 'overjara back 2 sender'. 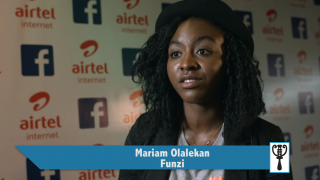 Mariam Olalekan, who works at Funzi, a mobile learning service, speaks to GTV about the endless opportunities Free Basics is offering, and how users can now enjoy more services from Funzi via the platform. 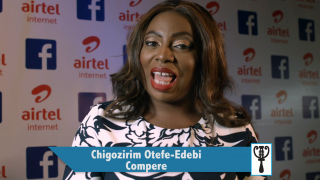 Chigozirim Otefe shares her experience as well as her joy of being part of the event. 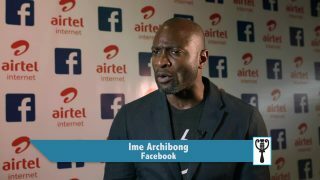 She also endorses Free Basics, imploring people to embrace the platform.